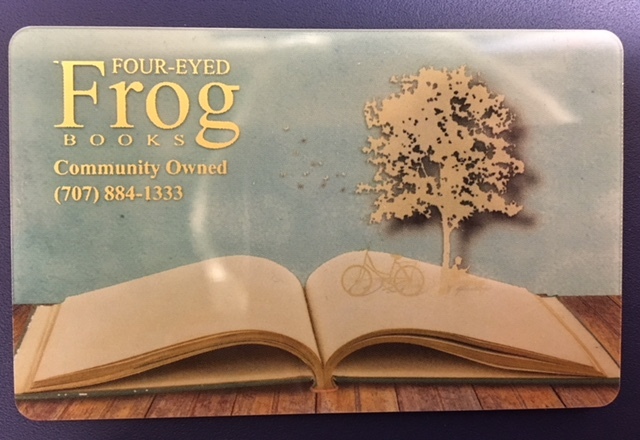 A Four-Eyed Frog gift card makes the perfect gift. • It's just what your friends wanted. Really. • No one is allergic to gift cards. • Kids of all ages love choosing their own books. • Gift cards are easy to wrap and no assembly is required. 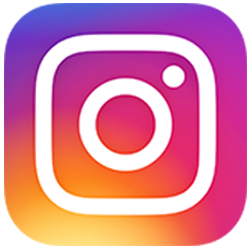 Pick up a card at the Frog today, or call us @ 707-884-1333 and we'll even mail it for you at no cost!